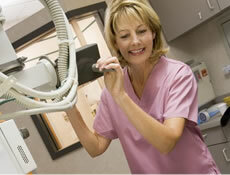 We offer a full range of diagnostic radiology services. 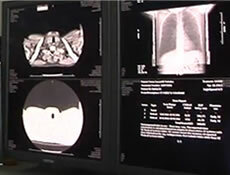 The diagnostic radiology services include computed tomography (CT), ultrasound, conventional and open magnetic resonance imaging (MRI), mammography and women's imaging services, nuclear medicine, bone densitometry and position emission tomography (PET/CT). 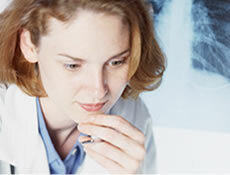 West Reading Radiology Associates exists to provide high quality community-appropriate diagnostic imaging services to Berks County and its surrounding communities. West Reading Radiology Associates is the premier provider of diagnostic imaging services to Berks County and its surrounding communities. WRRA strives to be the provider of choice to area patients, referring physicians and healthcare delivery partners, and the employer of choice to the most qualified physicians and staff.